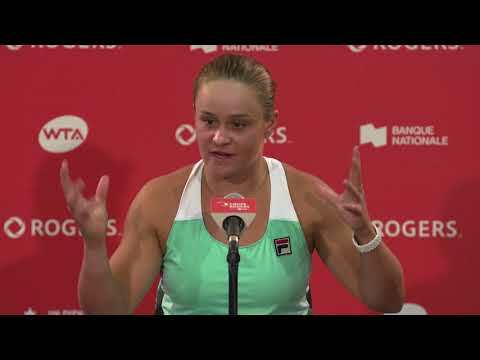 Rogers and Tennis Canada today announced that Rogers Cup presented by National Bank is heading into the downtown core of its hosts cities with pop-up tennis courts at Nathan Phillips Square in Toronto and on McGill College in Montreal on Wednesday, July 20 and Thursday, July 21. 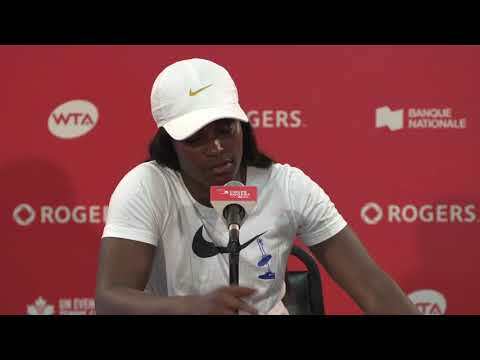 Rogers Cup will have a full presence at these central locations for two days, including a full slate of activities that will allow any passerby the chance to get on court. The many interactive activities planned include how to be a tennis official and ball kid clinics, wheelchair and cardio tennis demos, fastest serve contests, as well as open play. A full schedule of events can be found here for the Toronto and Montreal activations.